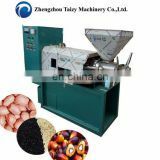 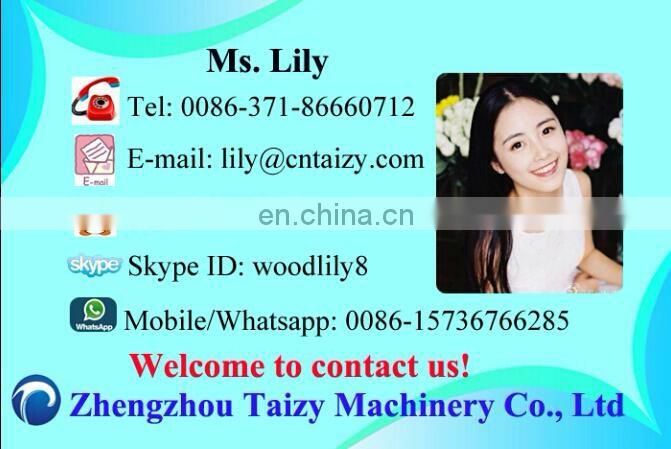 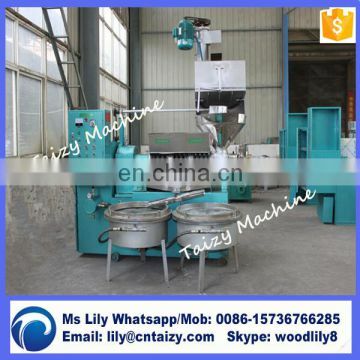 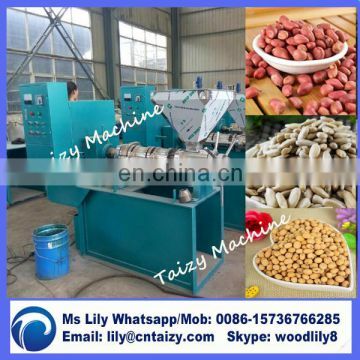 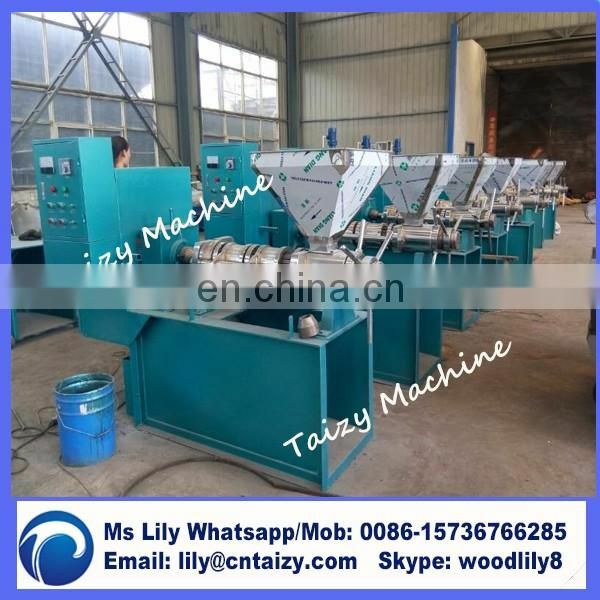 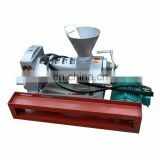 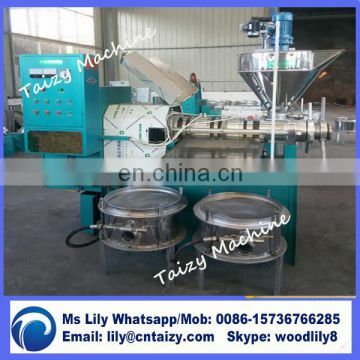 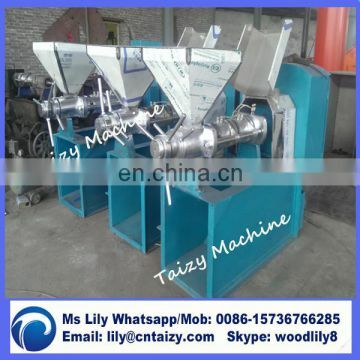 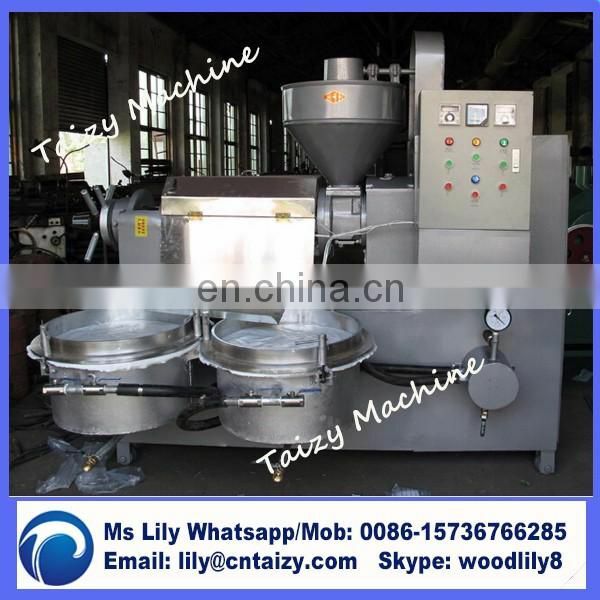 This machine is one of China's most advanced oil press. 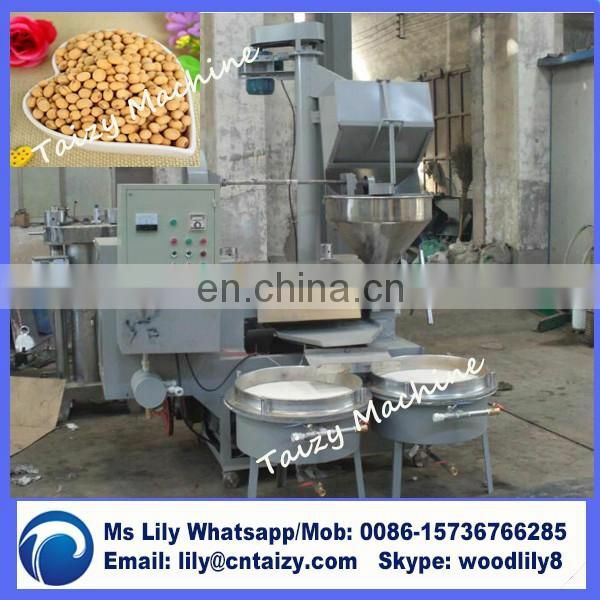 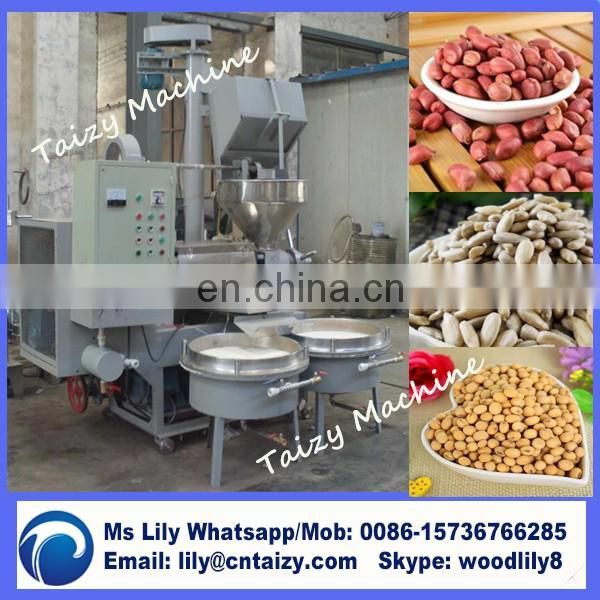 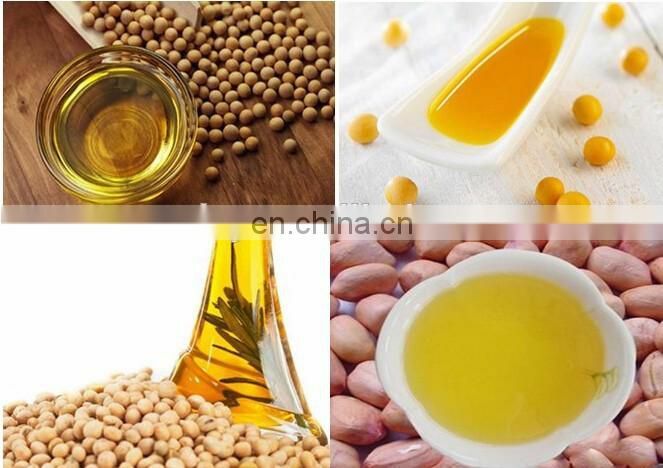 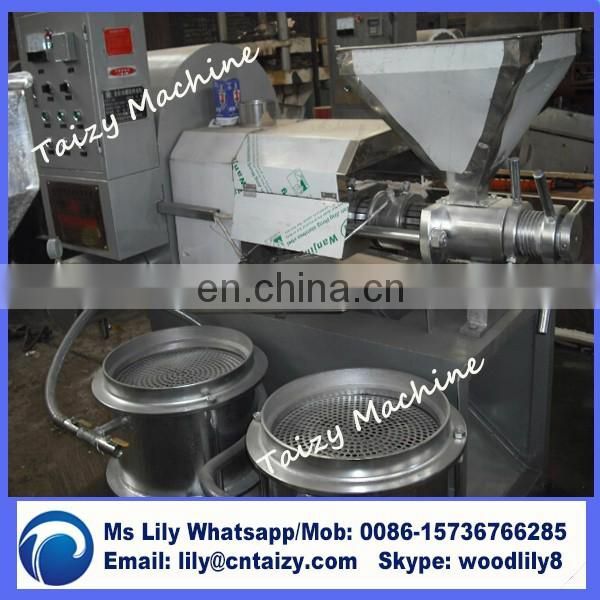 Widely used for sesame, rapeseed, peanut, cottonseed, soybean, tea seed corn germ oil and other oil-producing material squeeze. 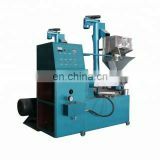 1, oil output high: use of directional pressure, multi-stage propulsion, once pressing net, the oil press rate is greatly improved. 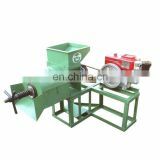 2, automatic: the use of air suction principle, the use of vacuum streaming technology, built-in vacuum shunt, oil, slag effective separation. 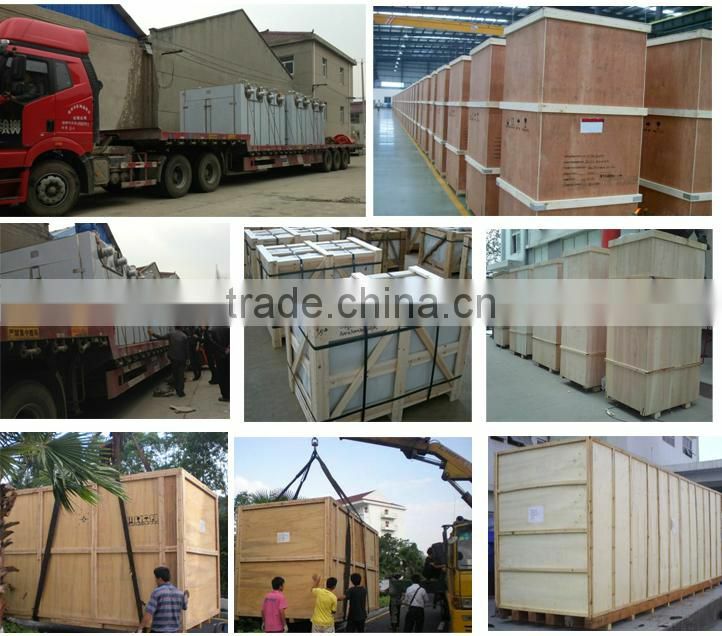 3, safe and convenient: compact structure, occupy less space; transmission fully enclosed protection, safe and convenient operation. 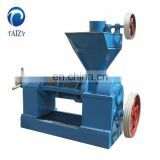 4, durable: high quality wear resistant steel with science and anti-fatigue castings, stable performance, ensure that the equipment can be long-term continuous operation, and durable.